- Car Mani Drift Racing gives you a chance to try a drift racer role without risking your real life or the car. 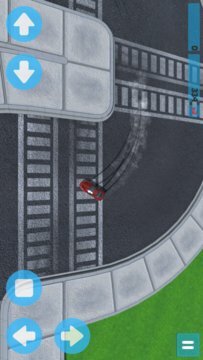 - Simple driving allows you to go sideways and enjoy the game in full. - Customization: color your car and stick the vinyl decals! 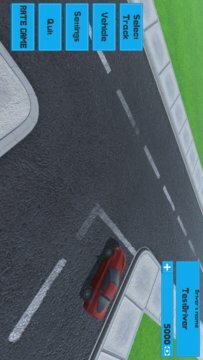 - Car Mani Drift Racing requires full network access, view network connections, control vibration, read phone status and identity. - All these permissions are needed to determine what OS is used and transmit OS name, player name, car name and scores to online leaderboard. - Vibration control is required to vibrate a device when a car hits the obstacles. Enjoy your time with Car Mani Drift Racing ! Absolve yourself to be absolute !